EMBATTLED department store House of Fraser has appointed KPMG to advise on a restructuring plan for the business which could involve store closures and job losses. The retailer, which is owned by Chinese conglomerate Sanpower, has drafted in advisers to look at a range of options, one of which could be an insolvency procedure known as a company voluntary agreement (CVA). Several retailers have pursued CVAs to save on costs this year. 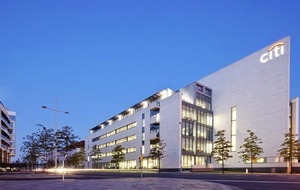 The procedure would involve House of Fraser seeking agreement from landlords to cut rents and possibly shutting some of its 59 stores, one of which is in Belfast, where it is the anchor tenant at Victoria Square. House of Fraser has 6,000 employees and 11,500 concession staff. However, the department store chain has not yet decided what form of restructuring it will opt for. The company is due to detail its turnaround plan in the coming weeks. House of Fraser's troubles came to the fore in January after it suffered a drop in sales over Christmas. The business has already started talking to landlords to reduce the size of its stores in a bid to cut its rent bill. 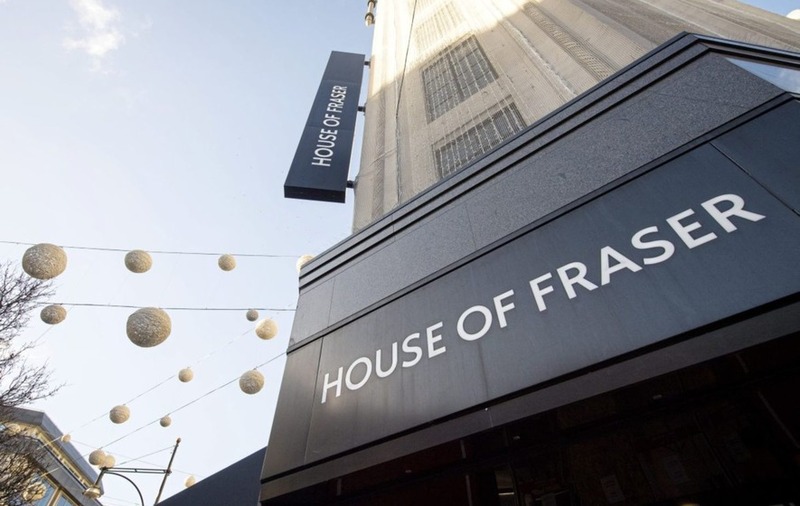 Sanpower chairman Yuan Yafei has voiced his commitment to House of Fraser and has been pumping millions of pounds into the retailer to keep it on an even keel. House of Fraser's woes comes at a torrid time for the retail sector, with thousands of jobs lost already this year. Toy R Us was one of the most high-profile retail casualties in the first quarter, with electronics retailer Maplin also going into administration on the same day. Retailers including New Look and Carpetright have opted for CVAs this year, putting hundreds of jobs in doubt. Restaurant chains have also been hit by a squeeze on consumer spending. Byron, Jamie's Italian and Prezzo have all announced plans to shut stores as part of restructuring plans. Mothercare, Debenhams and Homebase are also under intense pressure. High street retailers have been battling against a combination of rising costs, fall in consumer confidence and online competition.